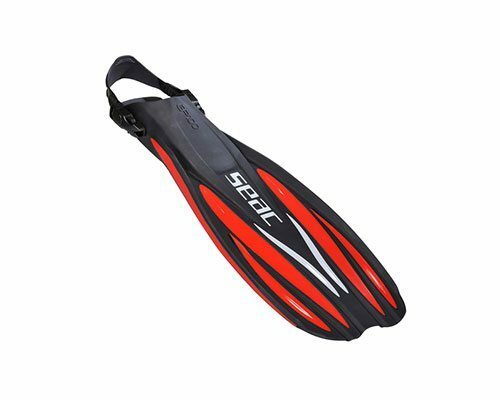 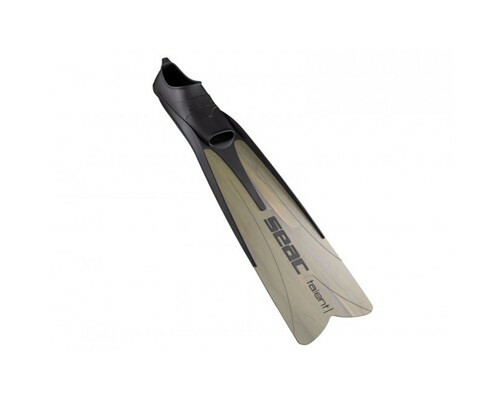 The Seac GP100 Fins has a medium to hard stiffness of the blade which makes it efficient at transferring energy from the diver and propelling them through the water. 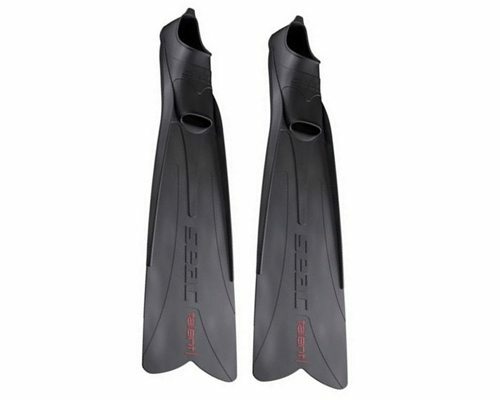 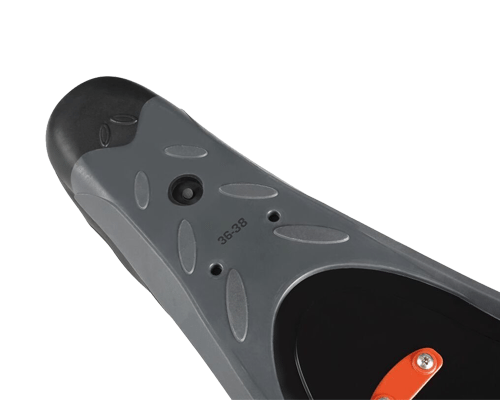 This also makes the fin suitable for any form of finning techniques, which accommodates the divers in any conditions they are subjected to. 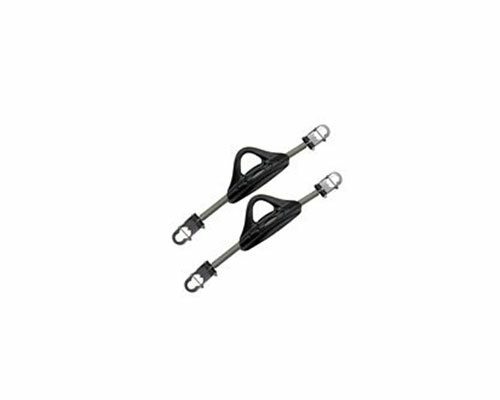 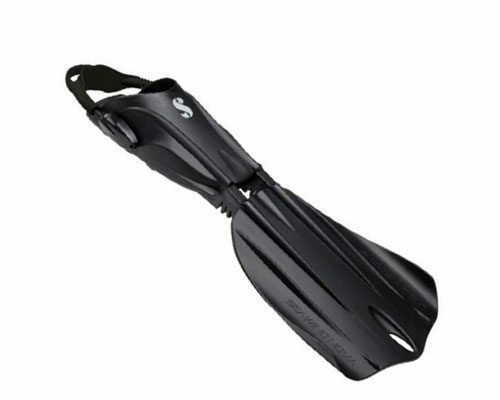 This fin is suitable for the beginner to the professional level of divers.